Micro Focus Filr version 3.4.0.217 suffers from privilege escalation and path traversal vulnerabilities. collaborate with each other by commenting on the files. allow a local attacker to elevate privileges.
. Micro Focus Filr 3.4.0.217.
abused to elevate privileges on a Filr appliance. drwxr-x--- 2 wwwrun www 4,0K ene 21 17:22 .
drwxr-x--- 8 wwwrun www 4,0K ene 14 18:41 ..
drwxrwxrwt 18 root         root         4,0K ene 21 17:15 .
drwxr-xr-x 27 root         root         4,0K ene 21 14:14 ..
2019-01-23: Micro Focus acknowledged reception of initial contact. informed that they were aiming to deliver a patch around mid February. 2019-01-23: SecureAuth thanks the reply. 2019-02-11: SecureAuth asked for an update. release the patch by the end of the week. 2019-02-13: Micro Focus confirmed February 20th as the release date. 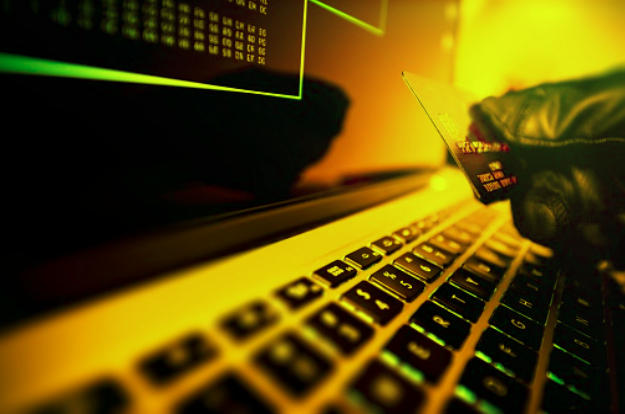 customers and their partners to eliminate identity-related breaches.